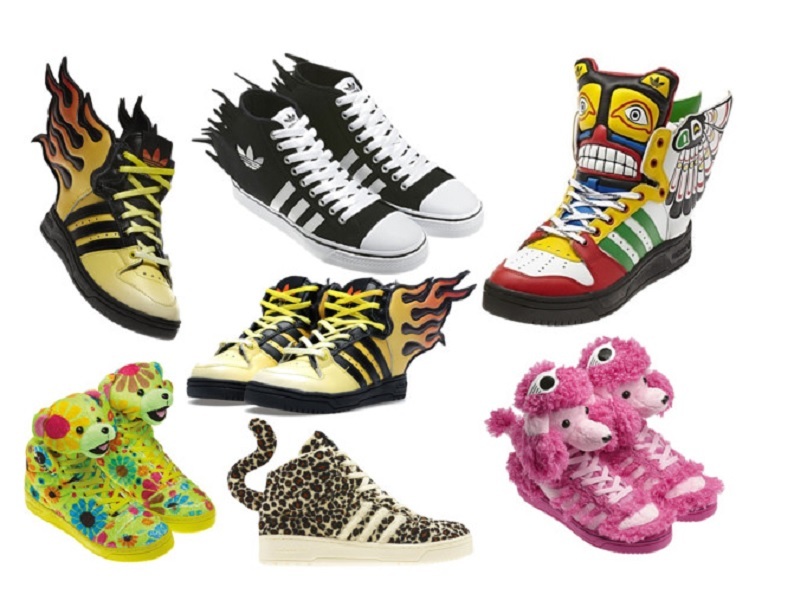 Jeremy Scott is one of those designers , I admire, for not just creating something which is out of the box and rare but for the fact that their creations come with extravagance attached. 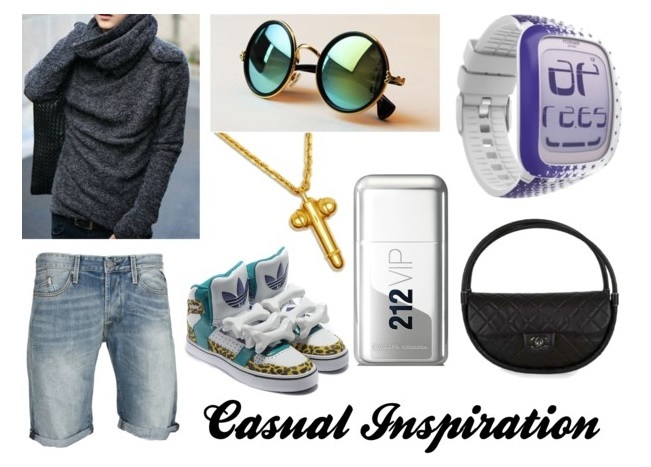 Something so funky, something so hip-hop and yet utterly flamboyant and classy. 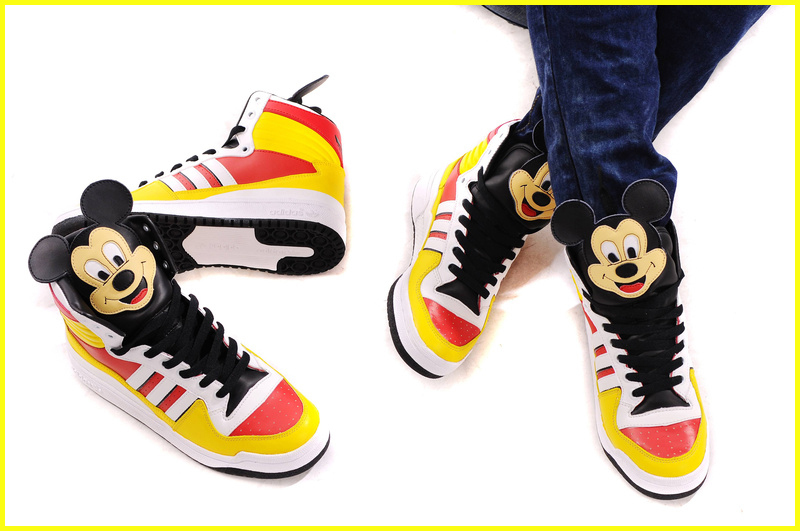 I am insatiably in love with this Jeremy Scott for Adidas Originals (all collections – 2013, wings, bones, bears everything!). My favourite includes Mickey Hi too. I am sure; something Mother Anna Dello Russo approves of is never out of style!